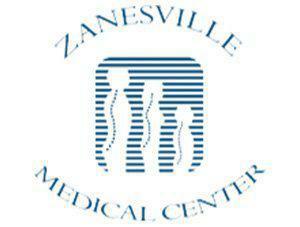 Zanesville Medical Center Providers Patrick Johnson, D.O. 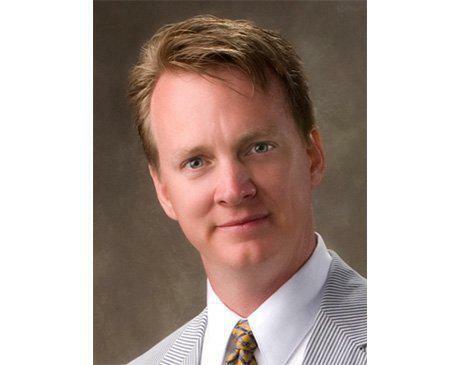 Dr. Patrick Johnston graduated from The Florida State University in 1993 with honors. He graduated from Nova Southeastern University, College of Osteopathic Medicine in 1998. He attended The Ohio University Family Practice Residency program in Portsmouth, Ohio, where he was Chief Resident. He and his wife Elizabeth have ten children. They enjoy karate, camping, and taking medical missions trips. Dr. Johnston has written ten novels. His novel “The Why” is presently being made into a film, and tentatively will release in theaters in 2017.